Prominent & Leading Manufacturer from Mumbai, we offer heavy duty hose clamps. 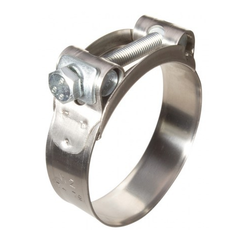 We are offering Heavy Duty Hose Clamps to our customers. Sizes available from 25 mm onward . 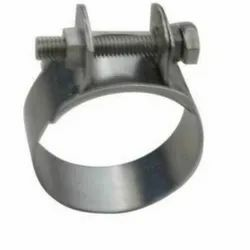 We are the well-known manufacturer of Heavy Duty Hose Clamps. Our offered range of clamps finds extensive application in the clutch round, oval or flat objects to over-hang hooks in various industries and sectors. Our offered worm drive clamps comply with industry standard, and these versatile clamps have a wide range of applications.